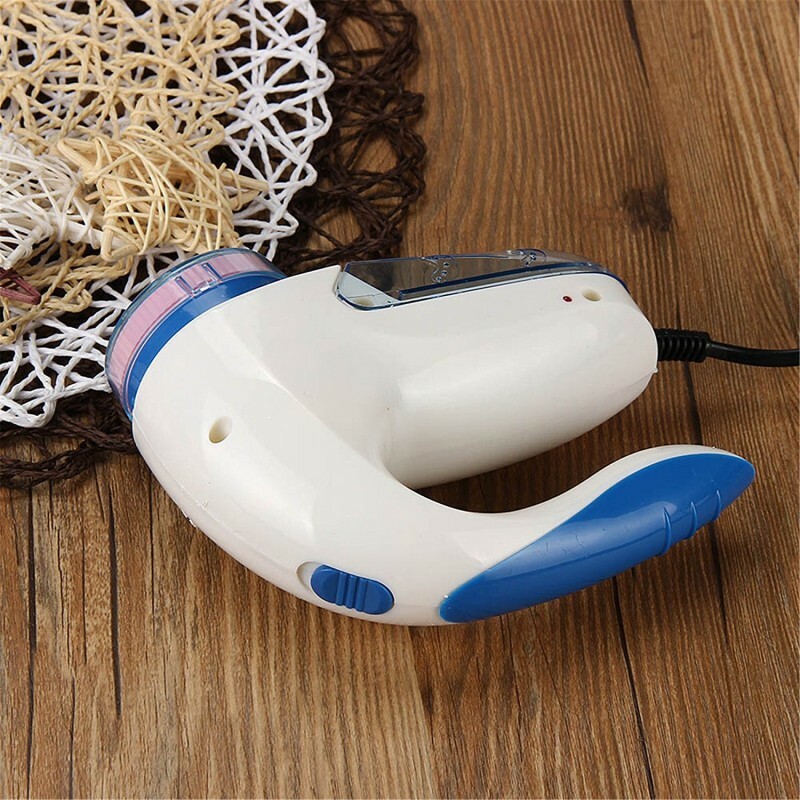 I recommend this lint remover thanks to its ease of operation, its ergonomic handle and the fact that it is powered through the use of electricity which makes its motor powerful. However, you should be aware that it is made of plastic which can break easily and the shaving head is not wide enough to cover a large space at a given time. 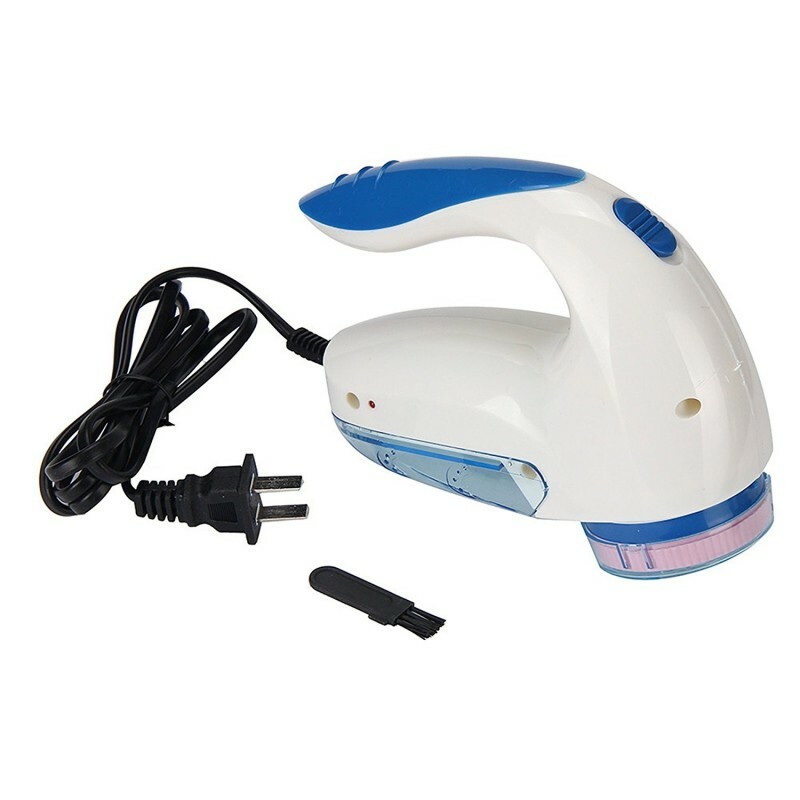 It is made of plastic which is very easy to clean thus maintaining it is very easy. It comes with an ergonomic handle that is specifically meant to protect your wrist from injuries while using it over long periods. The on and off switch is conveniently located on the front part of the handle where the thumb is making it very easy to operate during use. The shaving head is detachable making it very easy to clean should the need arise. The lint collection compartment is transparent to allow you to note when it is filled so that you can empty it. 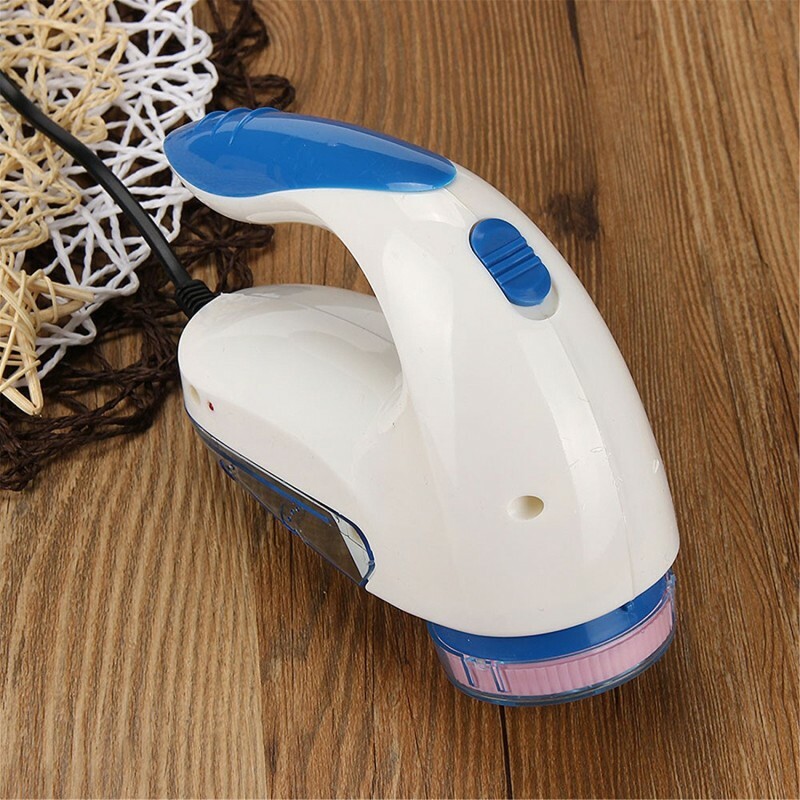 It is powered through the use of electricity which makes it's motor very powerful and efficient when it comes to shaving off even the toughest lint. Although it is made of plastic which is easy to clean the plastic is also delicate and makes it susceptible to breakage. The shaving head is not wide enough to cover a lot of space during shaving thus you can only work on a small area at any given time.